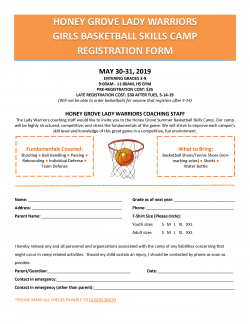 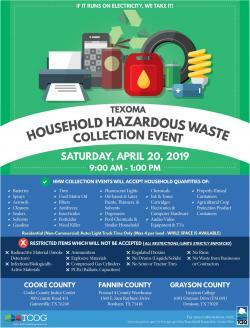 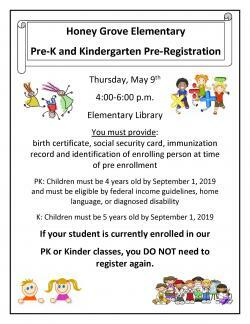 Cooke, Grayson, Fannin Counties Tires, Electronics, Household Hazardous Waste (oil, gasoline, pesticides – full information on flyer) April 20, 2019 9am-1pm Cooke – Cooke County Justice . . .